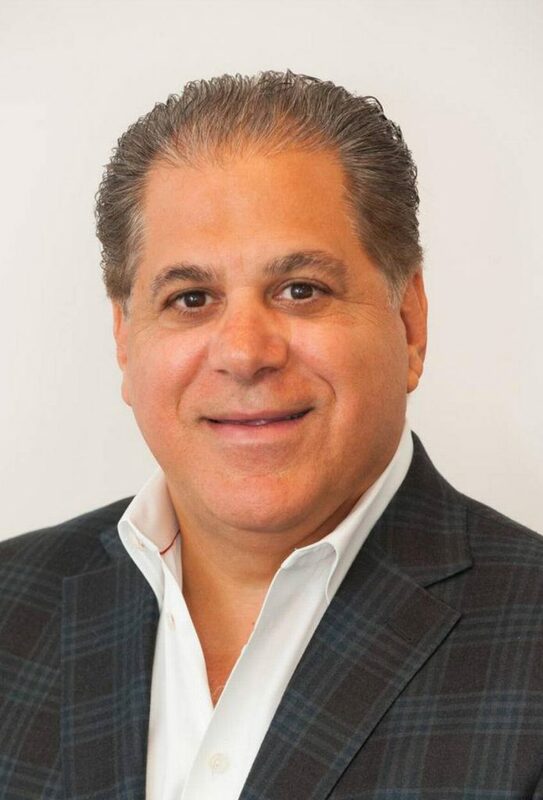 Art Falcone brings more than 30 years of experience and success in the Florida real estate market through his role as Co-Founder and Managing Principal of the Encore Funds, and its related companies. He is a proven leader, with unmatched entrepreneurial spirit and unparalleled expertise in all areas of real estate. Encore owns and operates $2 billion worth of real estate nationwide and has committed equity in excess of $1 billion. In addition to Encore, Mr. Falcone serves as Chief Executive Officer of the Falcone Group, a vertically integrated real estate and land development organization that has developed over 30,000 residential lots, more than one billion dollars in commercial and apartment assets, and has invested and financed over three billion dollars in real estate ventures. He is also Co-Founder and Managing Principal of Miami Worldcenter, a 15 million square foot, mixed-use, master-planned urban development comprising 21 contiguous acres in the heart of downtown Miami. In 1986, he formed Transeastern Homes and Transeastern Properties and within 15 years Transeastern became the largest private builder in the State of Florida and a Top 25 homebuilder nationally delivering over 10,000 homes. In 2005, as the market peaked, Mr. Falcone sold Transeastern in one of the largest transactions in the history of homebuilding. Mr. Falcone serves on the Board of Directors for Nova Southeastern University and was inducted into the school’s Entrepreneur Hall of Fame in 2006. He also serves on the Board of Directors of Crohn’s and Colitis National Foundation, as well as the SOS Children’s Villages Florida, and the Junior Achievement Hall of Fame.